So I went to Bookmans today to support a friend at an event and while there I started wandering around. I love book stores so I knew I was going to walk away with something. I looked everywhere for the craft section and it just didn’t seem to exist but I knew it was around there somewhere. I ended up checking out the “new age” section. As a former Wiccan I like to see what new Wicca books are out there, even though I already have several books on the subject. One can never have too many books on any subject, I feel. After that I went into the next section and wouldn’t you know there was the craft section. I thought I would never find it. I was only going to get one book, but you know how that goes. I ended up with three. 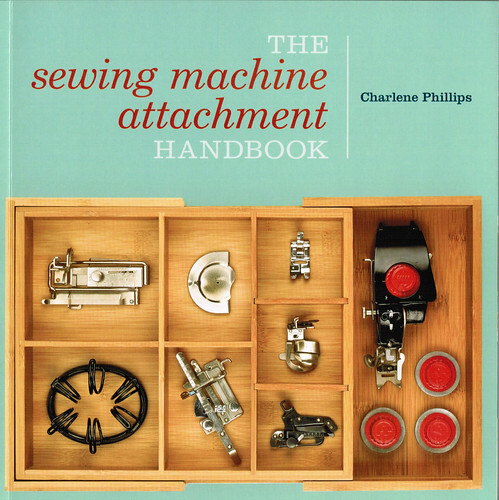 I found this amazing book on textile techniques. It shows you how to do things like tie-die, felting, weaving, and openwork. Honestly the openwork is what sold me on this book. 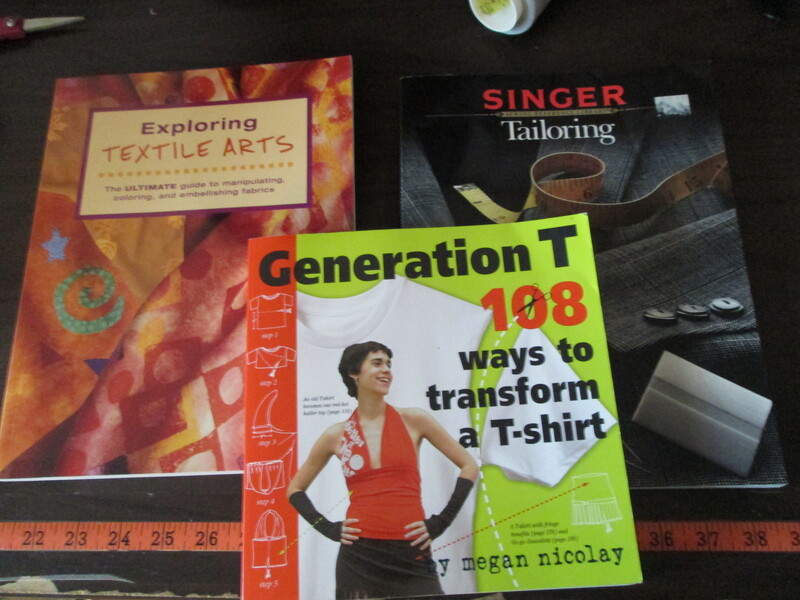 I decided to get the t-shirt book because I’m trying to change up my wardrobe cause it seems all I own is big t-shirts. Maybe I can girlify my clothes a little and have some cuter stuff to wear, now that I have an awesome hair style. I wasn’t going to buy anything but I found the book on Tailoring and just knew it was a must have, since I’m trying to start making clothes. I was to make sure they fit good and look right so tailoring is exactly how to do that. 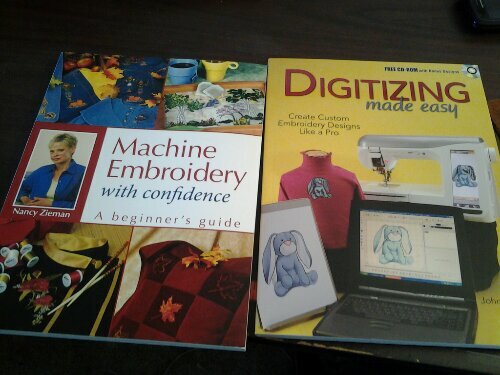 What are your favorite sewing books? Why would you recommend them? This blog post makes me want an ipad even more. Oh the things you can learn with the internet. I’m interested in learning more about the different feet I have for my machine now. I know I’m not taking advantage of them the way I could.